If you are running on a daily basis, there’s a greater possibility that you can develop shin splints. Experts medically refer to this injury as the tibial stress syndrome. 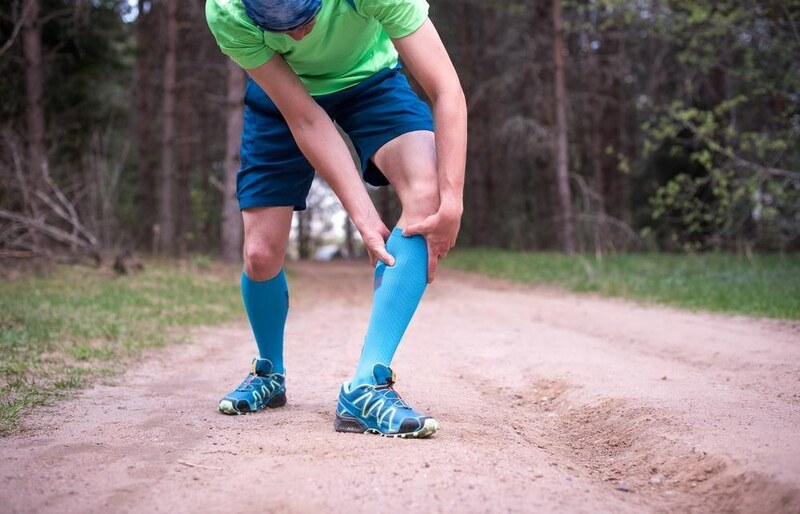 Shin splints are very common injuries almost all runners experience. But, what can you do to prevent all of the other injuries that affect your lower leg? By knowing this idea, you can come up with advice get the best running shoes for shin splints. Shin splints are common injuries for runners and other athletes. It usually defines a pain experienced below your knees and just above your ankles on the frontage of your legs. These injuries often occur in the middle part of your legs or the anterior portion. These are also very common to new runners and dancers. Shin splints are very common for beginners who do not usually boost their mileage directly. 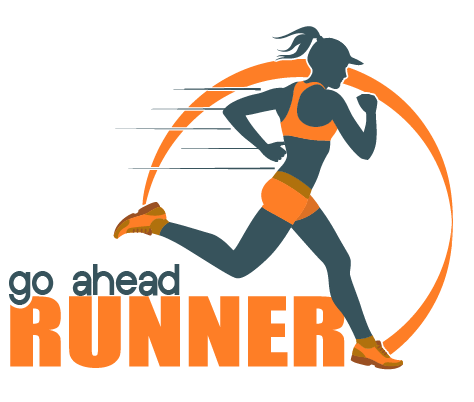 If you are a newbie, you still have to build up your distances gradually. By doing so, you are allowing the group of your muscles to rebuild and repair themselves. Tenderness and pain in your lower leg. Unable to bend your toes up going to your shin without any discomfort and pain. Pain occurs in between your knees and feet, as well as your ankles. It usually happens after your training. You should bear in mind that not all pain in your leg section is because of shin splints. Pain in the exterior portion of the lower leg may also be because of compartment syndrome. It enables your muscles to swell within the compartment in your lower leg. It eventually causes pressure and tingling sensations. Then, when not treated, it may lead to muscle weakness. As symptoms persist, you may want to pay a visit to your doctor. But, before you do so, you may consider a test to confirm the illness using compression socks. They may allow your blood to flow better, especially on the affected area. Most of the time, only a single leg will be affected by shin splints. In the case of runners, this is commonly the athlete’s leading foot. The pain that occurs usually result from the inefficiency of your leg and calf muscles. Moreover, overpronation happens when you roll your feet more than the usual angle inward after you strike your heels. The over rotation forces your big toe to exert too much effort to push itself back off the floor. It causes an imbalance in your muscles. Then, it may also cause sudden pain, in particular on the lower leg. You have to ask yourself: “How often do you replace your running shoes?” If you have that old, uncomfortable shoes, then get rid of them. You need running shoes that will give you enough cushioning and support, especially on your lower legs. That way, you prevent getting shin splints and other injuries. These socks will help your blood efficiently circulate in your muscles, particularly in your lower leg. So, it allows the reduction of inflammation, discomfort, and pain. Each runner needs to have a foam roller. If you have shin splints, you have to make sure to use a foam roller to reduce all of the inflammation in your lower legs. You can use it to alleviate the swelling every single day. The next thing you may get is the compression wrap. It gets rid of shin splint pain and inflammation. So, you may try using a compression wrap in your training. Another method to utilise is the taping technique. It helps relax your leg muscles, especially in the lower shin. Thus, it relieves pressure to eliminate inflammation and discomfort. Before we recommend the best shoes to buy to prevent shin splints, you have to explore the features of your running shoes. The shoes are often the most overlooked problems when it comes to training. So, you need to examine some of the factors before you get a new pair of shoes. How Do You Usually Land? When you fall on the ground, do you cause too much impact on the front portion of your foot or the heel? You need to assess your landing first. You may ask your coach or a friend to take a video of you when training. Whichever parts hit first will be the areas you have to put enough cushion. Is The Joint In Your Leg Flexible Or Stiff? When your range of motion in the lower leg has limitations, you may want to stay away from running shoes that have a little drop or zero drops. Often, women have narrow tibias than that of the men. So, it is crucial to search for shoes that have the design made for women in general. What Is Your Natural Running Terrain? The training surface you prefer when running will let you know what type of running shoes you should get. If you want to run on rough or solid terrains, you may want to stay constant. Thus, you need to use the power of your legs more often. In this case, you may want to purchase a pair of shoes with stiff soles. On the other hand, when you already have shin splints, then you may get a softer version. Also, you may want more cushioned soles. 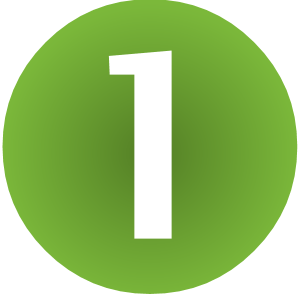 You may also want to take note the number of runs you do every day. When you train daily, then you have to invest in at least two to three pairs of running shoes. You need to take note that your shoes will quickly wear off when you run daily. Thus, it causes you to be at risk of developing shin splints. So, you may want to get the shoes that can maintain the cushioning and shape. 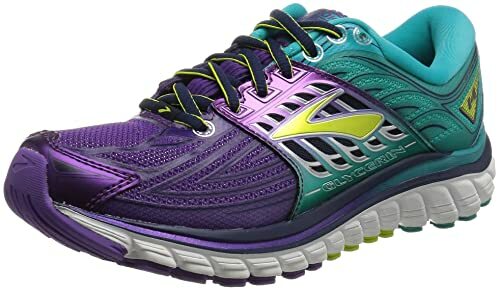 Brooks running shoes have a mesh and synthetic materials, which make them durable and comfortable at the same time. They have rubber soles for extra support and comfort. These shoes are for neutral and mild overpronator people who want to look into the minimalist group of shoes. However, when they choose this pair, they won’t even compromise with the support and cushioning.Brooks shoes also have the entire length of DNA midsole. Thus, they give off the optimum level of cushioning. Plus, the shoes have an adjustable saddle for a snug fit. Moreover, they have rubber forefoot for lightweight grip. For a person having troubles with weight, the Brooks running shoes may be the best option. Aside from being very comfortable, they also have lightweight grip. Also, the shoes are perfect for both walking and running. They won’t leave you sore after a few miles of jogging, walking, or running. They have a specific design made for overpronators. Thus, they offer the best support and comfort. If you are somewhat a heel striker, then this pair of shoes may not be the best option for you. They may cause numbness and pain when you use them, given with your landing impact. The Mizuno running shoes offer the combination of both comfort and performance. Even though the materials are human-made, rest assured that they are of high-quality. In fact, these shoes improve comfort because of their synthetic sole. Plus, they follow the Parallel Wave innovation. The Mizuno shoes also have that 3D classic fit. So, they are suitable for people from all walks of life and ages. Moreover, the company also improved the Strobel board of the shoes for underfoot protection and comfort. Lastly, they have ventilated upper foot. They have one of the most comfortable and durable outsole design. 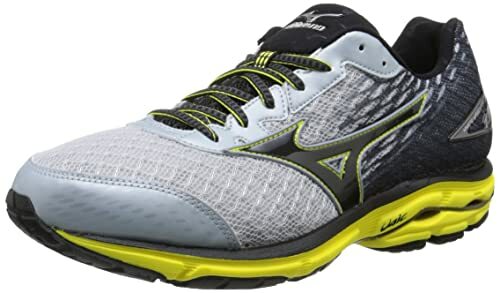 Mizuno shoes also provide the cushion for the upper and underfoot for added comfort. Plus, these are lightweight to use, especially for long walks and runs. These shoes tend to create noises, especially on certain terrains and surfaces. Additionally, they make tight turns when you suddenly move or rotate. 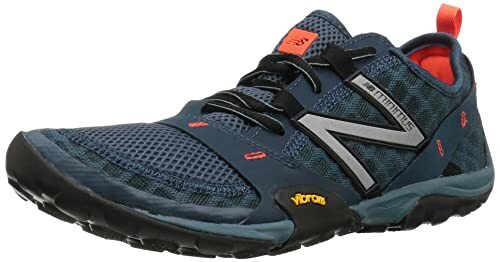 With the use of the New Balance running shoes, you can attack each trail with ease and comfort. They have textile or synthetic materials for optimum durability. 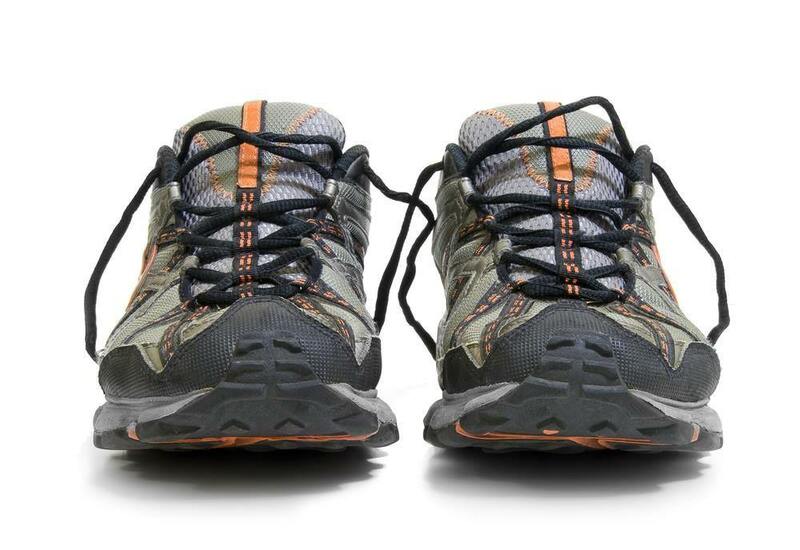 Plus, they come with Vibram sole and Acteva midsole for added protection and comfort, especially for trail runners. What’s even better is that this version already has the antimicrobial treatment. Thus, these shoes support the odor reduction of your running shoes. The New Balance running shoes tend to support the overpronation of your feet. Hence, they decrease the chances of getting injuries. The new sole innovation provides comfort unlike any other. Plus, they are now antimicrobial, which lessens the buildup of bacteria caused by sweat and dirt after your runs. For those people who are not fans of the tongue design, then this pair may not be the best for you. Some people may tend to look at it as pretty flimsy. The synthetic materials of the Salomon trail running shoes allow them to provide durability and comfort. In fact, they are currently producing their synthetic soles. Additionally, these are trail-made shoes. They are water-resistant, and they come with anti-debris mesh with Sensifit innovation. Also, they offer the Quicklace system.The Salomon running shoes also have the rubber toe cap for extra protection. Also, the shoes come with an Ortholite insole and EVA midsole. Last but not the least, this model comes with non-marking rubber outsoles. The Salomon running shoes fit snugly, and they are very comfortable to use. 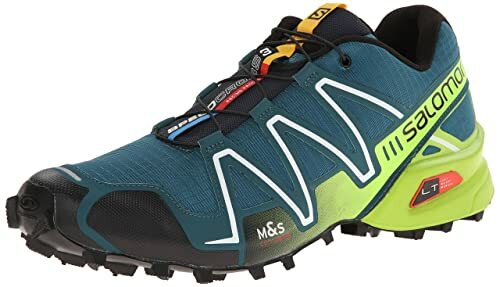 Moreover, these shoes are specifically for trail running. Thus, these are effective even on slippery and snowy terrains. These are very durable, even when you run for many miles each day. They tend to be smaller and narrower compared to other models. Thus, you may get a size bigger than your normal dimensions. 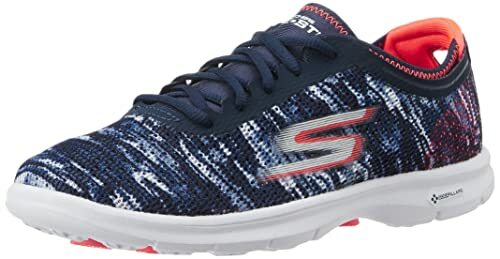 The Skechers lace-up walking shoes have a special design that offers both durability and flexibility. They have synthetic and textile materials. Plus, they come with rubber soles, which offer more flexible and lightweight runs and walks. Also, the Goga insole provides the version enough stability and comfort. The midsoles have Resalyte and go pillars. Thus, they take in more energy with each step. The upper mesh is also very breathable. The shoes also come with sock-fit construction. Skechers really up their game when it comes to comfort. These shoes offer enough comfort because of its Goga insole and upper mesh. In fact, because of the Goga insole of the shoes, they tend to be more flexible. So, you can use it for yoga, workouts, running, and walking. Also, they are very lightweight and flexible to use. Some of the pieces of the shoes fell off, especially the rubberized parts when you use them on rough trails. Thus, be careful on the roads you choose to take. Athletes are more familiar with lower leg pain that never seems to get better. Not only that this pain cause delays in your training, but they also offer discomfort. Luckily, the best option to prevent shin splints is to choose the right running shoes for you. Most people get the running shoes that may not help their training. Moreover, they aggravate the risk for injuries. The good news is that you can always select the best shoes that will do the job and prevent shin splints. So, what you need to do is to get a new pair of Brooks ﻿R﻿unning Shoes. Not only that they provide both the comfort and durability, but they also offer high performance in your training. Thus, for an increased prevention of shin splints, you may want to have the proper shoe options. By doing so, you can race your way to the finish line without any pain and discomfort.